Interested in finding a way to serve others? We have opportunities to serve in many different ministries. If you call The Mission Church home, please consider joining a ministry team. Olive Crest transforms the lives of at-risk children through the healing power of family. Vision House provides life-changing transitional housing, support services and child care to help break the cycle of homelessness for homeless families with children. For more information, and to stay up-to-date on serving opportunities and events at these organizations, sign up HERE. 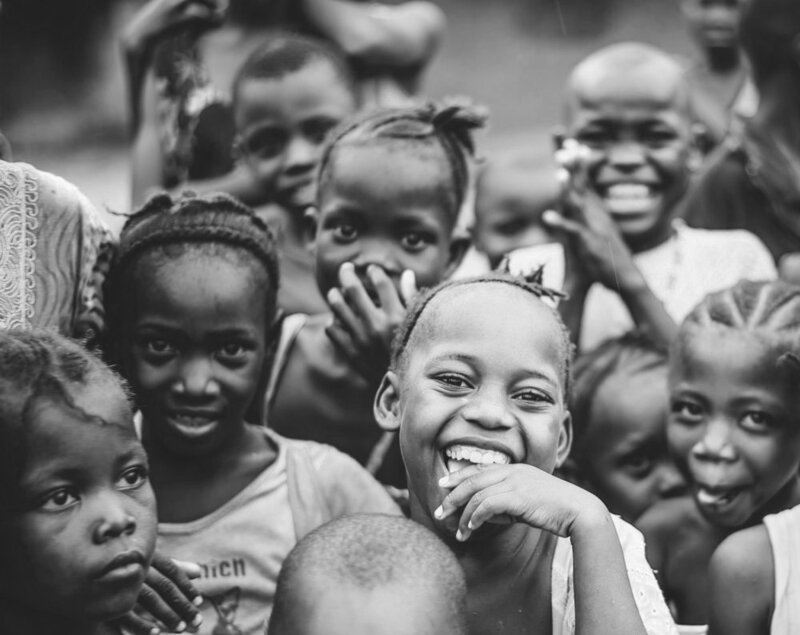 In partnership with Impact A Life Foundation, The Mission Church supports education, community development, well building, and church planting in multiple villages in Sierra Leone through Revive Africa Christian Schools. Let us know if you are interested in taking a trip!